Trump Palace Condominiums is a 623ft (190m) tall skyscraper at 200 East 69th Street in New York City, New York. It was completed in 1991 and has 54 floors. 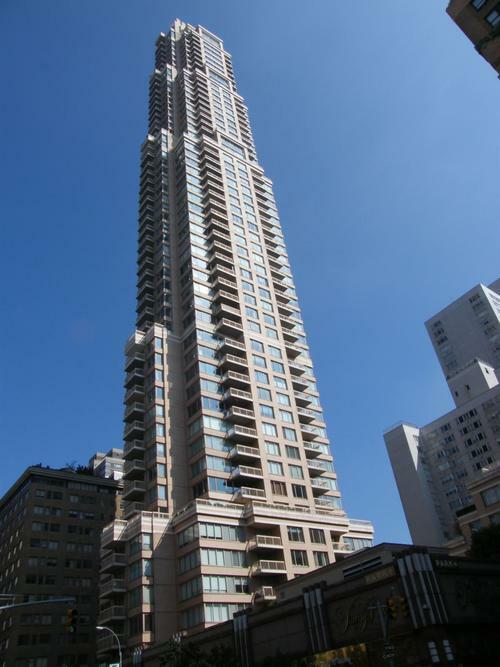 Frank Williams and Associates, headed by architect Frank Williams designed the building, which is the 70th tallest in New York City, and the tallest in the Upper East Side.